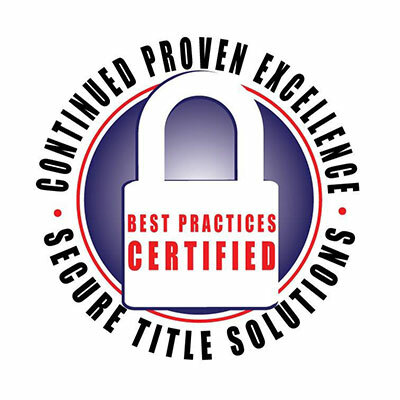 At Southern Title, we understand that real estate agents lead busy lives and need fast and efficient ways to access common documents, talk to our closing specialists or stay on top of industry knowledge or best practices. We’ve got you covered. All we need is contact information and a copy of the purchase agreement. We’ll take it from there. Our staff are experts in real estate closings and will work with you and your client to have a smooth and efficient real estate closing. We also offer commonly used forms, such as Purchase Agreements, Disclosure Forms, Powers of Attorney, and Bond for Deed contracts. Consider attending one of our continuing education seminars, offered year-round for a nominal charge. We are licensed by the Louisiana Real Estate Commission to give continuing education classes and offer a broad range of classes to meet many different educational needs. You can now also register your broker tour with us. Sign up today!